Our goal is to make it easy to find what you are looking for. You can search in general areas or select one of the communities. Hwy 30A is one of the most unique and desirable places to live in Florida. Unlike most areas along the Emerald Coast, Hwy 30A is not congested. Due to strict commercial and residential building codes, the construction of high-rise condos and large commercial properties is strictly prohibited. 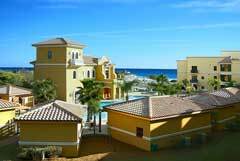 This allows for a beautiful and scenic community with small 30a condos and beach homes. This is the ideal place to live for people in search of spectacular beaches and a laid back lifestyle. Hwy 30A also offers exciting attractions and activities, and is within close proximity to many other extraordinary beach towns. 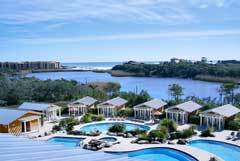 Below is a list of 30a, Seaside, and Santa Rosa Beach condos for sale at this time. We have pages that focus on select areas as well as specific condominiums.